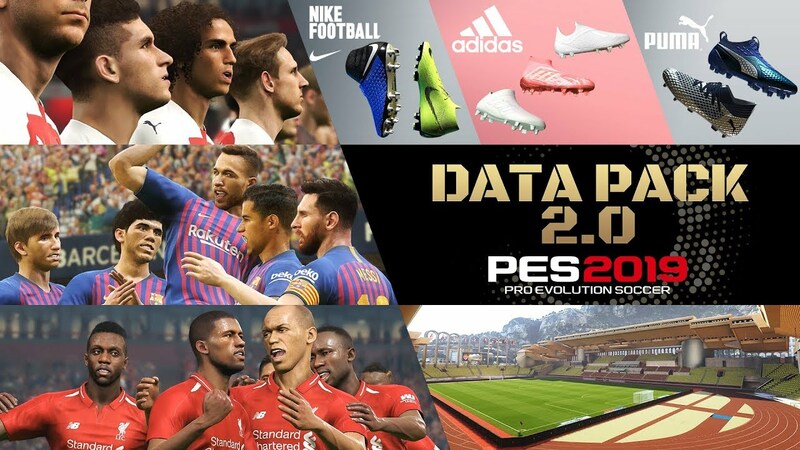 Released earlier today, PES 2019’s Data Pack 2.0 update brings with it lots of new content, including licensed leagues, stadiums, some of the latest boots and more! Additionally, over 100 player faces have been updated from leagues around the world. PES 2019 debutants, Arsenal FC’s Guendouzi and FC Barcelona’s Arthur are just two of the players that will now closely match their real-life counterparts. France’s Ligue 1, Portugal’s Premiera Liga and several other league’s kits have also been updated to the latest versions. As always, we aim to provide a more authentic and realistic game experience. We hope you enjoy this latest update. 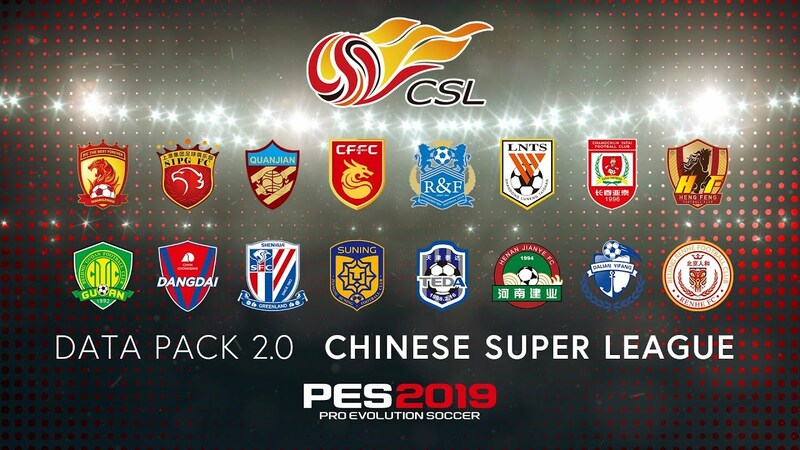 Chinese Football Association Super League with players such as Paulinho, Mascherano, Oscar and Hulk, and the Thai League that has been on the rise in Asia. You will now be able to play at our official partner AS Monaco’s home stadium, Stade Louis II, and the eSports stadium, eFootball.Pro Arena. The latest adidas, NIKE and PUMA boot models have been added to the game. Over 100 player faces updated from around the world.